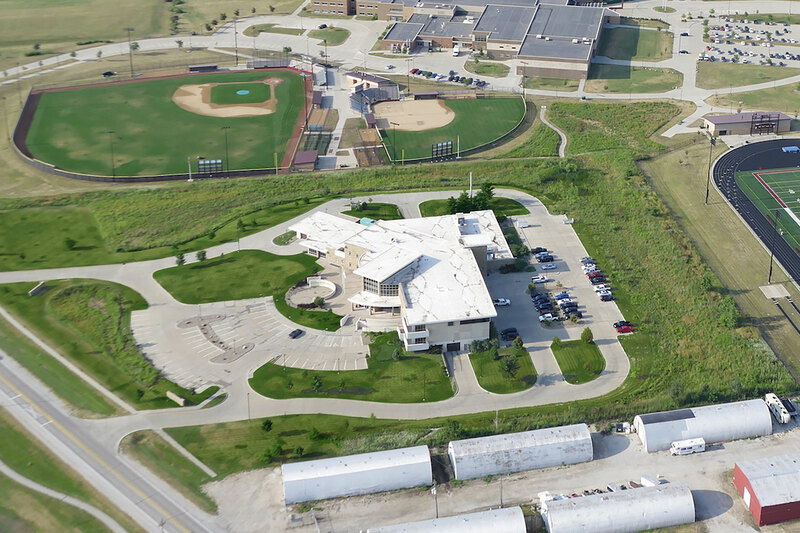 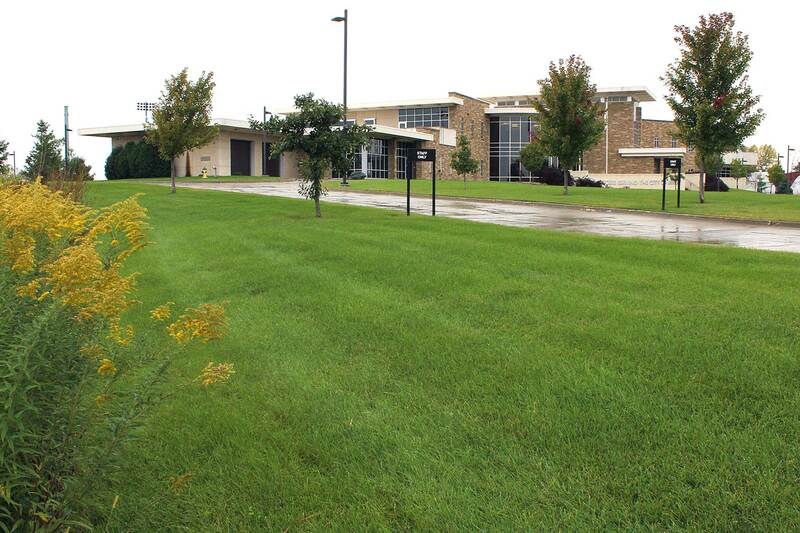 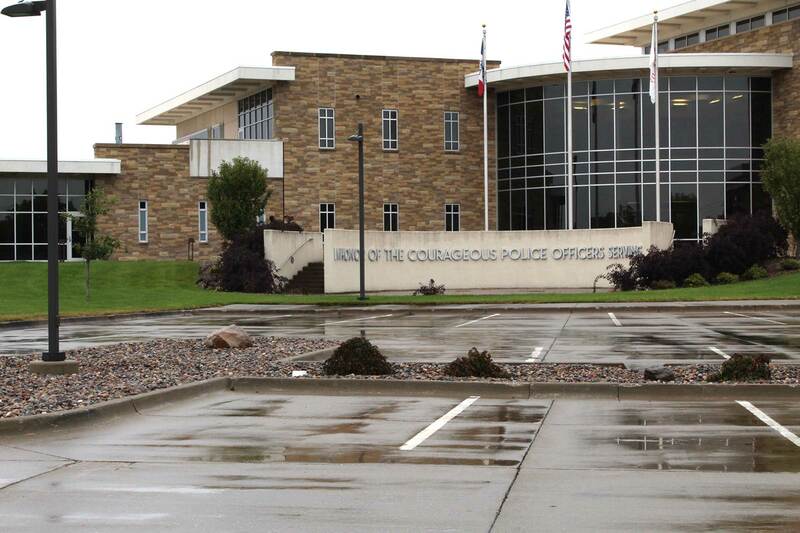 The Ankeny Police Headquarters located on SW Ordinance Road in Prairie Trail was designed in 2006 and construction was completed in 2008. 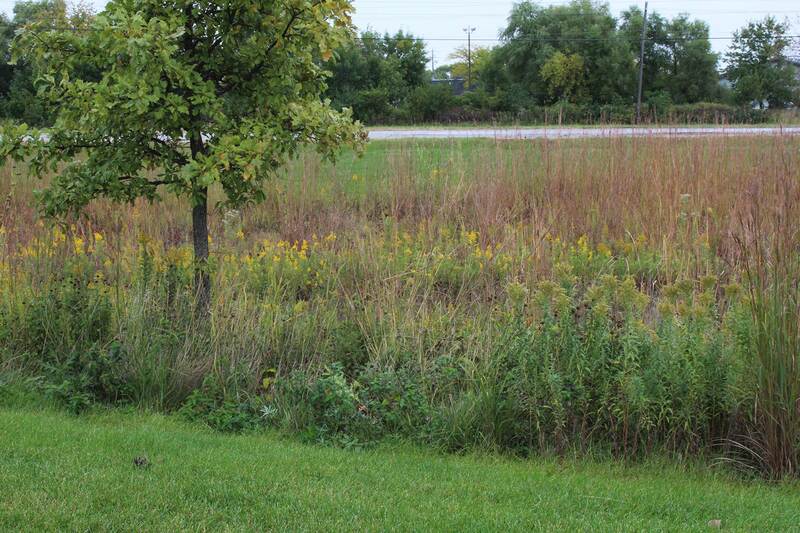 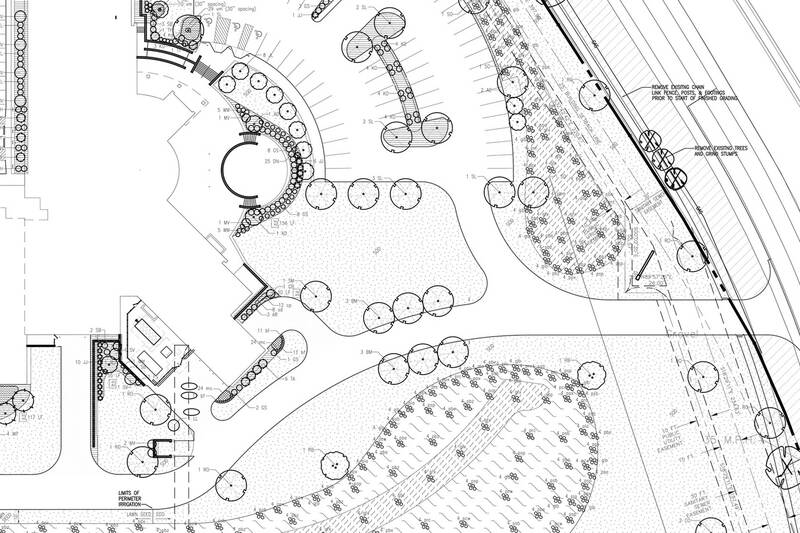 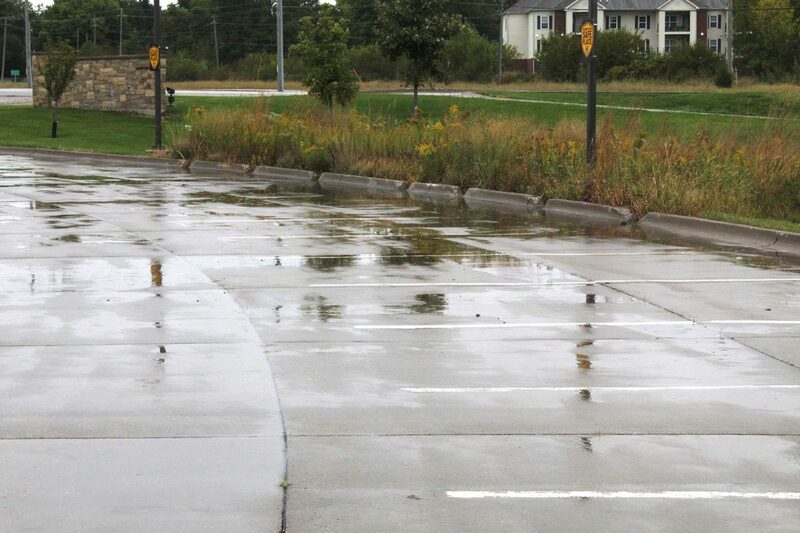 Nilles Associates designed the site with the following criteria from the developer and police architecture firm: clear separation of public and police parking areas, additional drives designed to access the Sally Port and underground parking garage, and on-site storm water treatment practices. 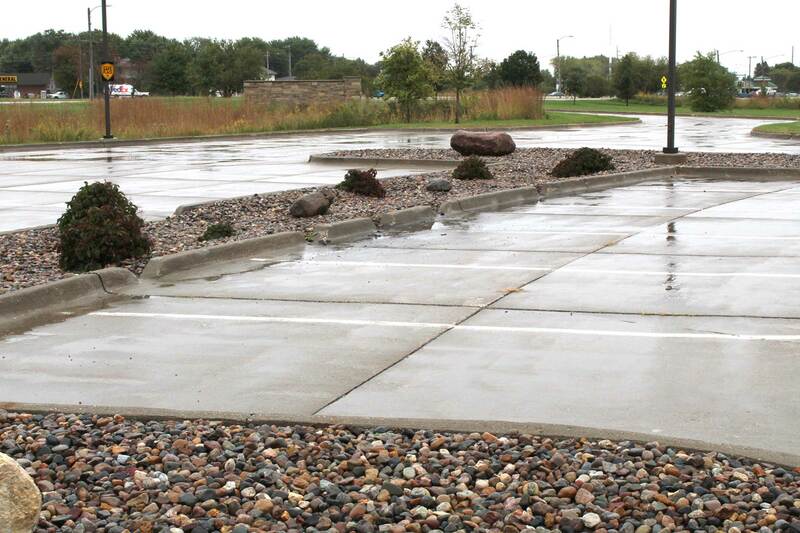 Storm water from the roof and parking areas is directed into a treatment series including a rock infiltration swale, native prairie swales and an on-site constructed wetland with a level spreader at the inlet to soften erosive forces as stormwater exits the under-driveway pipe into the wetland.